The AUC/ECA/AfDB leaders stressed the importance of joint planning among and pledged to continue to put their respective comparative advantages at the service of the continent. "The African Development Bank stands fully ready to work with African leaders to achieve these development goals," Adesina said. 28th AU Summit. 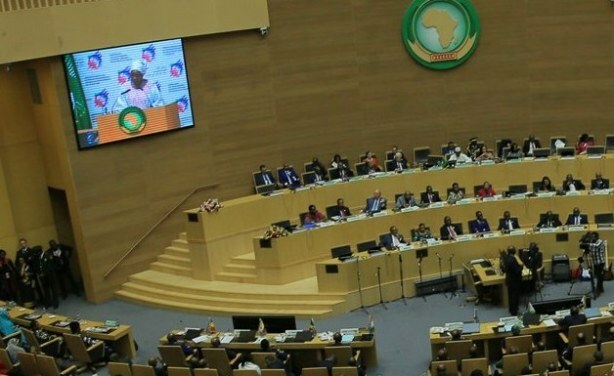 The landmark summit featured Morocco's readmission to the AU.